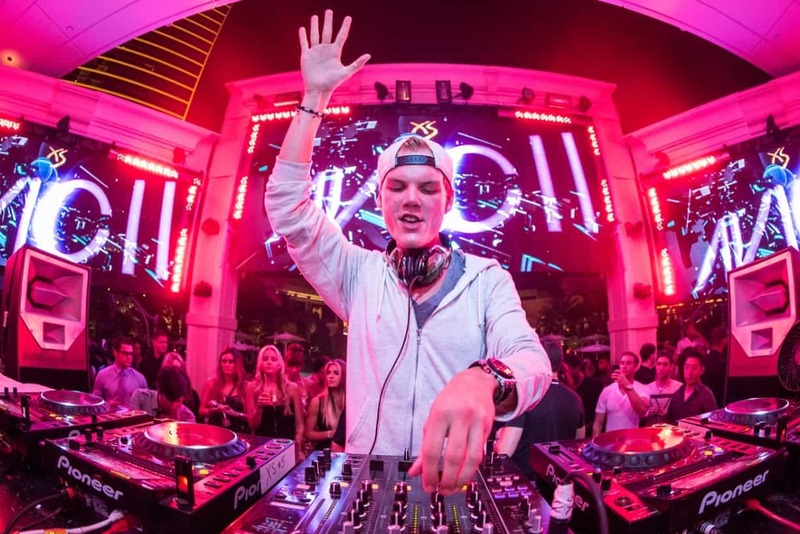 Just days ago, Avicii teased the first signs of new music in several years. Just a few days later, we have new details about these future releases from the legendary DJ and producer. The Avicii sub-Reddit /r/Avicii recently discovered a leaked tracklist, potential release dates and the inside details on a 2-part release from Avicii. According to the report, the first part, an EP titled Lord had a tracklist featuring songs such as “Without You,” “Lonely Together,” “Friend Of Mine,” “You Be Love,” and “What Would I Change It To.” The second EP is apparently set for a release date on September 8th. While these are just rumors at the moment, Avicii did happen to use the hashtags in his Instagram post below.